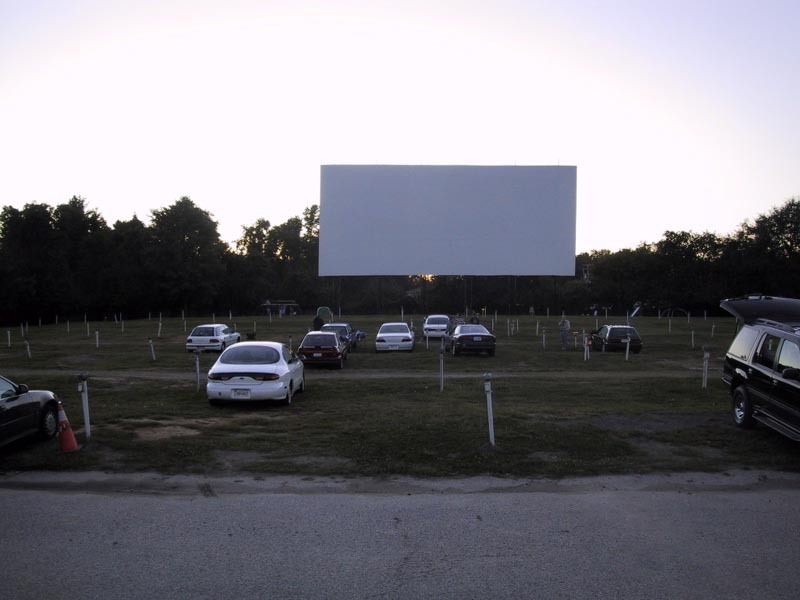 Please enjoy our list of drive-in movie theaters in Maryland. 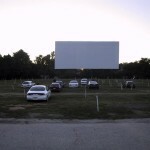 Bengies Drive-In Theatre shows double- and triple-features, as well as all night movie marathons on their single screen. Their concession stand includes cheeseburgers and other barbecued fare. No outdoor food is allowed in the theater. They used to have a flea market associated with the theater, and plan to open it up again in 2012.